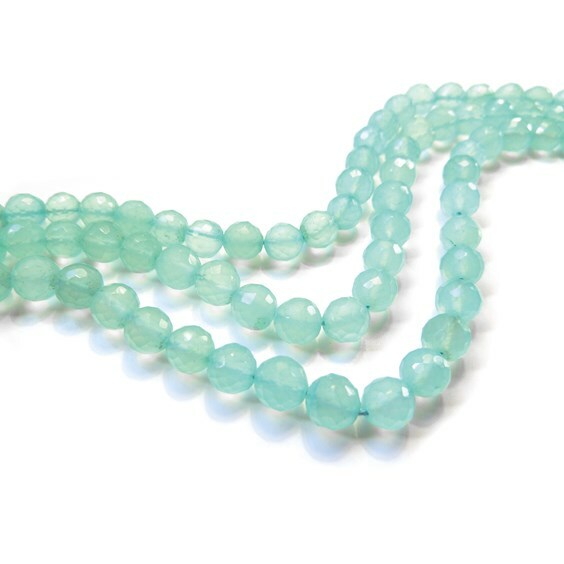 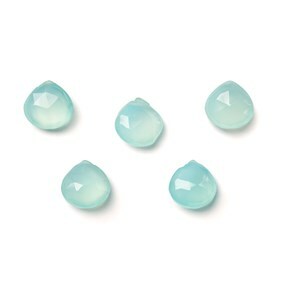 Chalcedony is a gorgeous milky stone with a lovely translucent glow and these dyed chalcedony are a beautiful seafoam green colour. 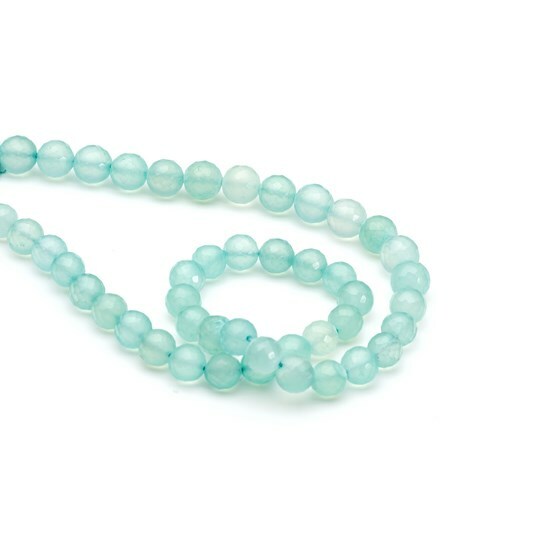 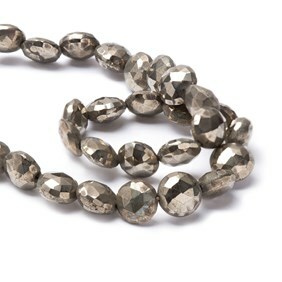 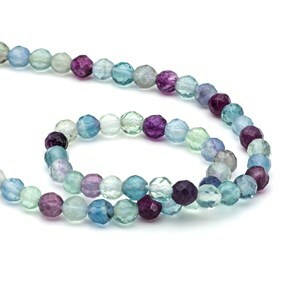 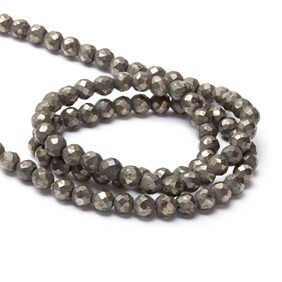 We think these gemstone beads will look particularly good teamed with dark amethyst, pyrite and sterling silver beads. 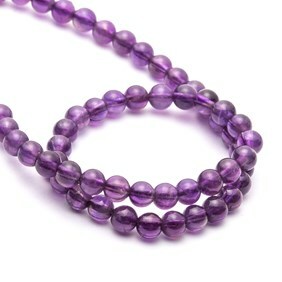 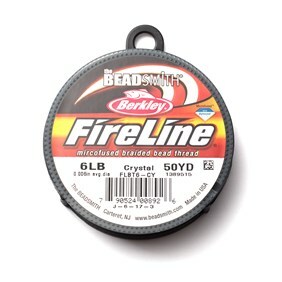 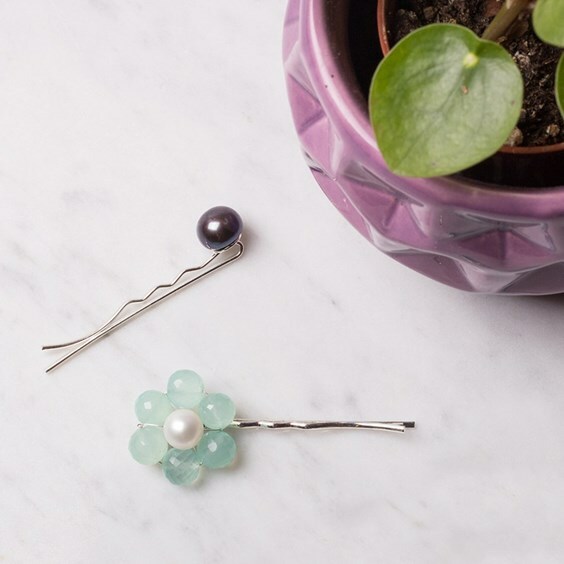 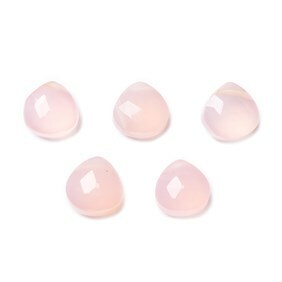 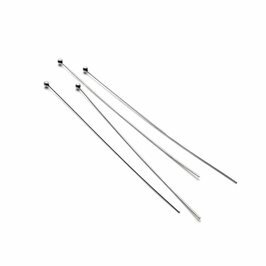 As the holes on these beads are fairly small we`d recommend reading our advice page for stringing them. 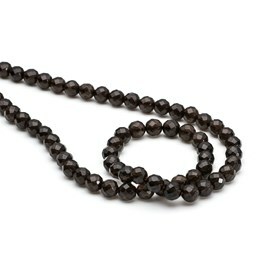 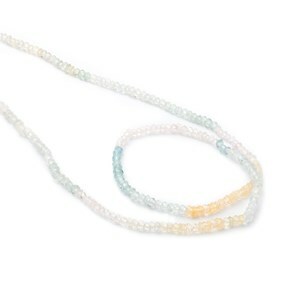 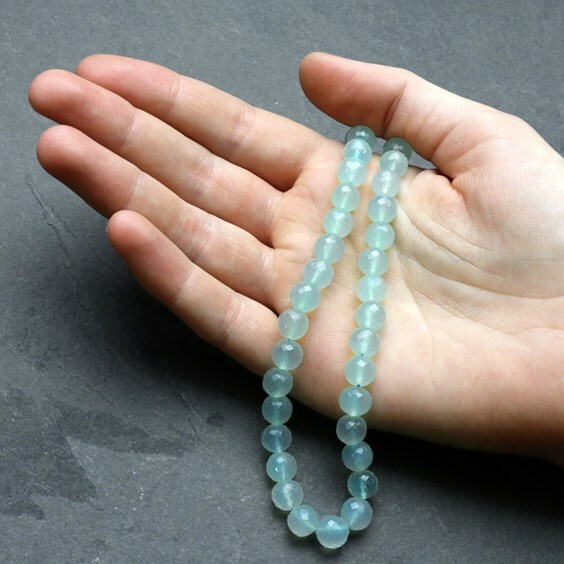 A 32cm strand contains approximately 40 beads.